Southern Oregon offers an exceptionally diverse educational program; studies range from theatre to nursing to the liberal arts, and Southern Oregon offers one of the nation's few NASA cooperative space research programs. SOU enrolls about 4,500 students and is located in the southwest Oregon town of Ashland. Clubs range from mountaineering to opera. Describe the type of student who should not attend Southern Oregon University and explain why. trt lx2 firmware http://gofirmware.com/post/huawei-y7-hwtrt-q-trt-lx2 root pgn 507 bestandroidtoroot como rootear bmobile ax920 bestandroidtoroot. Describe the type of student who should attend Southern Oregon University. Why? The type of student who should attend SOU is one who cares deeply for their education. Classes aren't easy there, and students need to know that they will have to study hard and work for their grades. What is a typical Southern Oregon University student like? Describe the type of person that should attend Southern Oregon University. Southern Oregon University has a very diverse group of students, there is no "type" of person that should go! 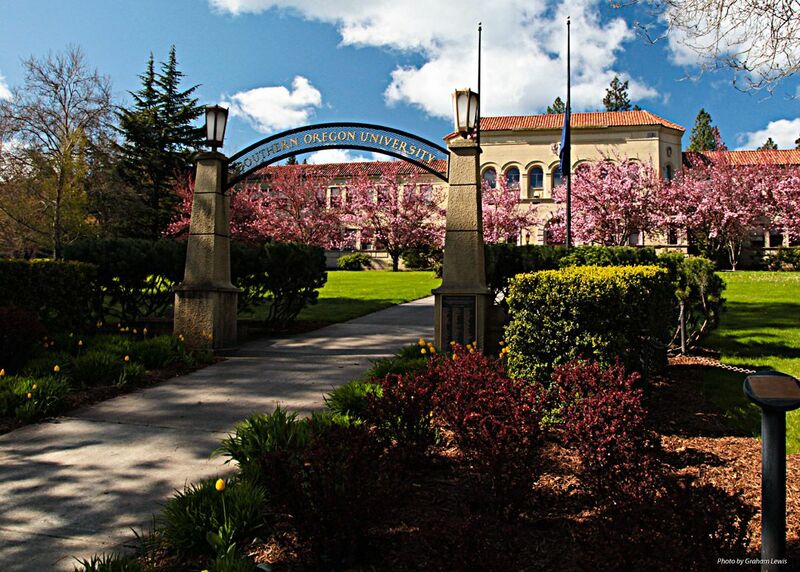 What are the top 3 reasons someone should attend Southern Oregon University? Southern Oregon is a great place to learn, it can teach you more than just a curriculum. The community is very friendly and engaging, every type of person will make friends. What was a typical Southern Oregon University student like in high school? Describe the type of person that should attend Southern Oregon University. With smaller classes and individual attention from faculty, you won't be a number at Southern Oregon University. Our four-year university specializes in a strong liberal arts and sciences curriculum balanced with career-focused preparation. At SOU, you will have 35 majors and more than 100 areas of study to choose from. We are committed to making the educational experience unique and enriching for all of our students. Southern Oregon University is an inclusive campus community dedicated to student success, intellectual growth, and responsible global citizenship. What are the top 3 things that students do for fun at Southern Oregon University? Academic Support Services: Academic Support Programs provides resources and support for student learning in and out of the classroom. We offer Academic Advising and Support, Veterans Services and Benefits, Disability Services, Writing Center, Success at Southern TRiO and Math Tutoring and Placement testing. Special Needs Services: Southern Oregon University is an inclusive campus environment. Disability Resources is here to ensure equal access for students with disabilities to all of SOU's great classes and programs. We provide academic accommodations for students with documented disabilities and information and resources for all segments of SOU. The average student pays $12,989 for tuition, fees, and other expenses, after grants and scholarships. Learn more about financial aid at http://www.sou.edu/enrollment/financial-aid/index.html. The typical (median) early career salary of Southern Oregon University graduates is $39,200, according to Payscale. Aaron Colvin - Aaron Colvin graduated in 2008 with a major in International Studies. He’s a founding member of Long Way Home, an organization recognized as one of the most innovative grassroots projects around the world. They designed and constructed a school in Guatemala out of recycled materials. Southern Oregon University participates in the NAIA Division II for college athletics. Want more info about Southern Oregon University? Get free advice from education experts and Noodle community members. What are the top 5 things students do for fun at Southern Oregon University?